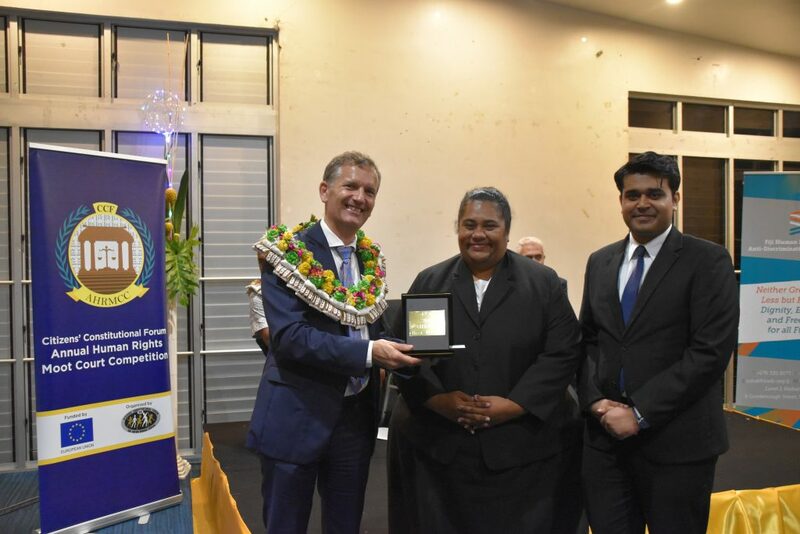 The AMHMCC was contested by 3rd year law students from FNU and the University of the South Pacific, at the Suva High Court in which the Hon Justice Thushara Rajasinghe heard moot scenario’s pertaining human rights violations of the detained person. Since the launch of the Competition in 2016, the series has focused on issues such as torture and the first hour procedure. This year marks the final run of the Competition where the focus shifted to the issue of Torture and Freedom of Expression. 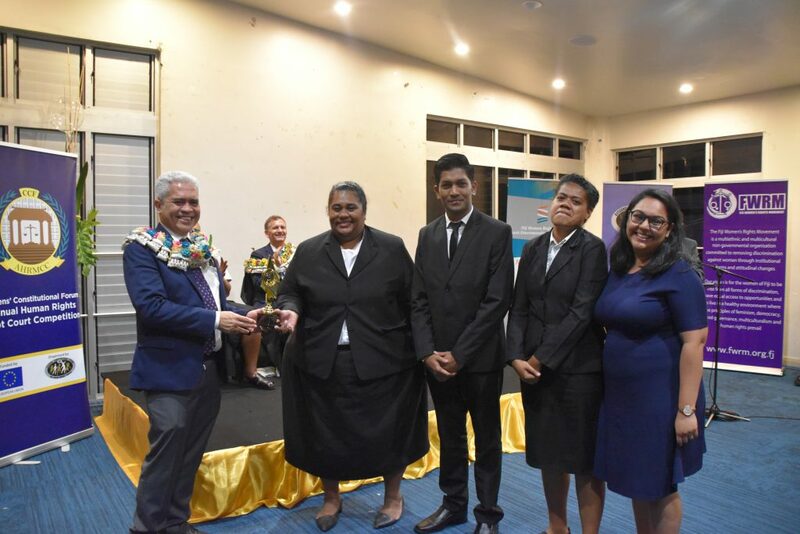 Meanwhile, Saddiq Akif Koya of USP and Miliakere Divuki Tamani were award “Best Mooters” at an awards ceremony that was later held the entertainment room at Suva’s Albert Park pavilion.